The latest update to Amazon Alexa’s Video Skill API is adding some cool new capabilities to the smart digital assistant. 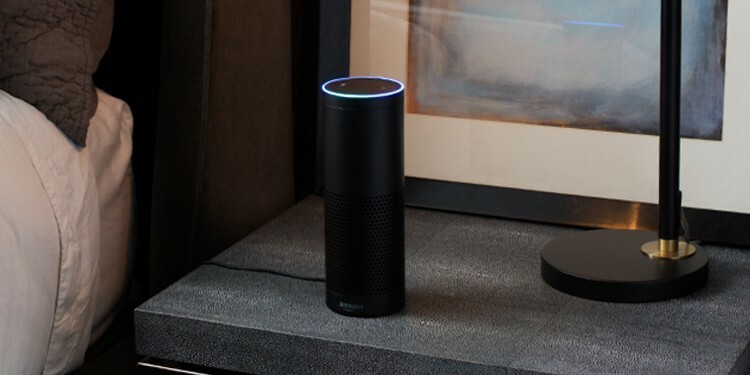 According to the retail giant, the new software will now enable users to record to a DVR via voice commands. Users will now also be able to use voice to navigate to frequently used options in their compatible DVRs or streaming services. That includes launching an app, opening the programming guide, execute playback / pause commands, and more. Amazon also says that the update will enable Alexa to better handle multiple video skills at once, so a new voice command shouldn’t create any problems even if you’ve already enabled another video skill. That being the case, users can just say ‘Alexa, record the Red Sox game’ or ‘Alexa, Launch Prime Video’ to get the job done. Of course, the commands will work with any sports team and any streaming service. The new skills are based on the same top-level voice controls the company uses for its Fire TV streaming platform, and will have to be supported at a vendor level. 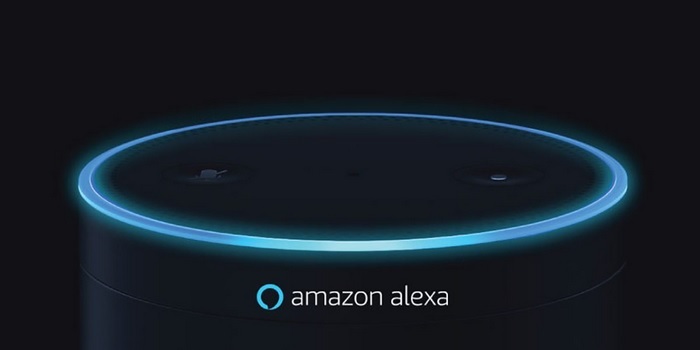 According to Amazon, multiple service providers, such as Dish, Verizon, TiVo and DirecTV are already working to update their Alexa skill set to incorporate the new feature into their boxes. As of now, the new functionality seems to be restricted to the US, with no word on whether it will be expanded internationally going forward.